In Vermont, interest in cannabis continues to grow, as evidenced by the explosive growth of the CBD sector, and its supporting ancillary businesses. 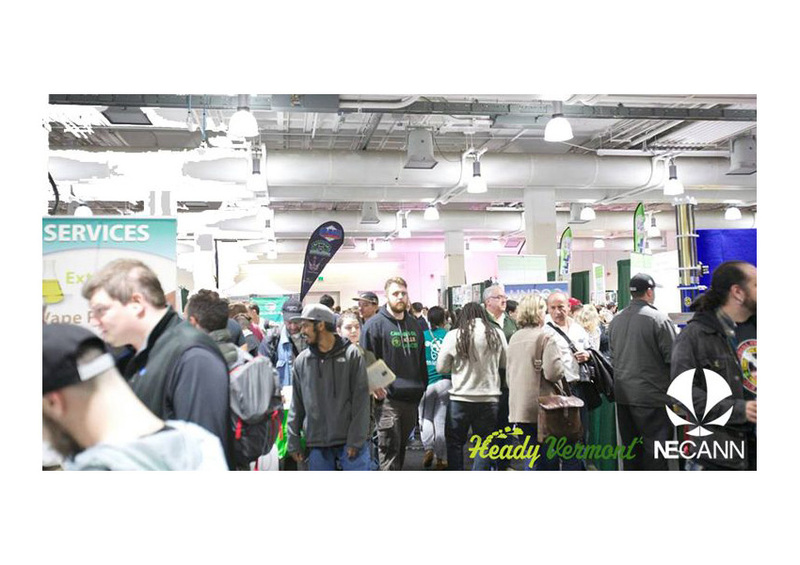 The Vermont Cannabis and Hemp Convention is the next step in elevating and connecting the cannabis industry and culture within Vermont, and with regional partners representing all six New England states. The event itself will take center stage in Burlington at the Sheraton Conference Center from May 11-13 2018 and will include exhibitors and vendors from all over New England, including CBD products, medical marijuana dispensaries, patients, and caregivers, home cultivation suppliers, advocacy groups, and a wide range of additional ancillary businesses related to the cannabis plant and industry.